Mobile app marketing is the optimum catalyst in the app marketing strategy for the business to reach their pinnacle in this tech driven world. Let us start with a simple question: Have you ever wondered why your contemporary businesses are doing well selling the same product as yours. The answer is simple: they are using technology especially the mobile technology as the customers round the world are on the move and use mobile apps for most of their purposes. The smartphones, tablets and other mobile devices provide plethora of news related to every section of the world, thus mobile app marketing is essential and very important in today’s business world. As far as digital information is concerned, mobile apps are they most prominent way in which people get in touch with the digital world. In this age of persuasive technology, mobile apps can be the optimum medium for marketing and provide value to the customers. By doing this, the businesses will also have a wide range of audience before them, thus increasing their horizon and helping them immensely in customer retention. Stats also show that 90% of the total times spend on mobile phones is on apps. Thus for marketers, it is necessary to integrate their app in their marketing strategies in order to design customer centric apps to market their brand more effectively. We all know the effectiveness of mobile technology and especially mobile apps is too hot to ignore. The numbers surrounding the usage of mobile apps are staggering, thus it’s quite ominous for the marketers to use mobile app marketing in order to add a tinge of fire in their marketing methods. Imagine the number of startups becoming global names in the market over the last decade. Considerable portion of these new age wonders took the advantage of the mobile revolution and offered handy apps to their customers for better experience. 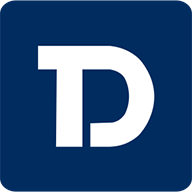 More importantly, the apps have breached the bounding that was caused by the distances and play a pivotal role in reaching more number of customers across the boundaries. Mobile app marketing helps in creating a brand awareness at places those are beyond sight without even worrying about the local competition. The apps possess technologies such as Geofencing, beacons, push notifications, etc. so that the issues of location based app or product marketing are settled down and makes it easier for the marketers to engage customers contextually. Also, the businesses no longer need to hunt in the dark for expanding their business, as the mobile apps marketing will provide them a formidable customer base. In addition, the app analytics by the mobile apps will help the marketers to target their customers in a very subtle manner. Mobile apps are a very personal and one-to-one mode of communication a company can have with its customers. With the mobile apps, businesses can encourage the customers to connect through their most preferred social media platform and can also share the product activities with them. This will put your product in front of hundreds of friends of your customers thus forming a consumer network. The marketers can also add to the virality of their product through social media using the mobile apps. With its highly personal way of getting in touch with the customers, mobile apps helps in giving real value for their money to the customers and also allows them to pay according to their convenience. Also, mobile apps allow the marketing team to collect the personalized data of the customer, through various social media sites, and thus form a formidable database for them. We are living in an age where staying in the memory of the consumers is very important for the organization and businesses. It’s important to create brand awareness as it creates a lasting impact on the customer’s mind. Visibility is a major factor which is comprehended well by the mobile apps. A popular and viral business mobile app can bring in higher visibility than other digital sources and can rope in traffic on the site in huge numbers. Thanks to the mobile app, your product will be there in front of the eyes of the customers whenever they open their phones. As far as boosting traffic is concerned, there is no better thing than a mobile app in this world that could do that for you. When it comes to digital marketing, mobile apps along with compatible SEO and social media could be a deciding factor in flourishing the business and take it to the next level. App marketing strategies will also be boosted by the inclusion of the mobile apps as they create a good reputation for your brand. With mobile apps, the culture of BYOD is increasing and business task are much easier to handle as it brings in real time engagement between the employees, customers and partners. Moreover, mobile apps have an array of device specified sensors which is used to gather accurate data based on the demographics, preferences, buying habits and the real time feedback of the customers. The diversified insight in the helps in the making of fool-proof app marketing strategies and the ploy of mobile app marketing gets the perfect launch pad. Also the user responses from the customers will make the method of marketing more object driven and concentrated. The better the work place environment, the more there will be productivity. People from different teams will collaborate with each other a subtle and comprehensive manner so that the work will go in a proper hierarchal order. Mobile apps if used authentically can be a great tool for marketing and maintaining long term customer relationship. Their precise and uniqueness will give your brand and business the perfect look and will create a brand affinity in the mind of the customers. 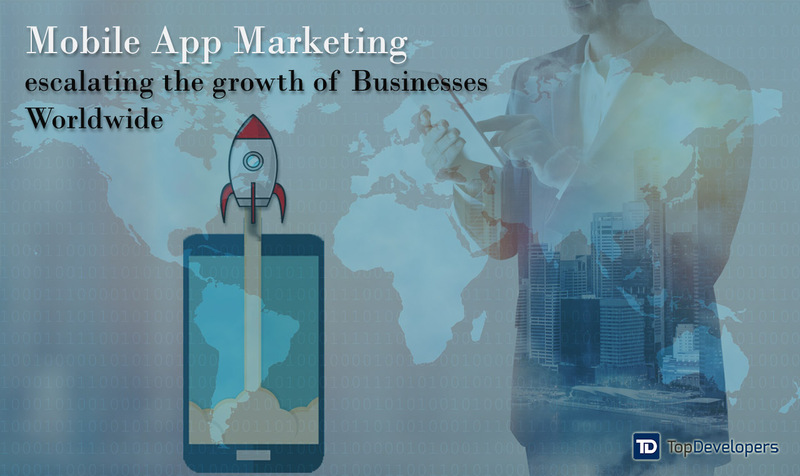 The app marketing strategy can leverage all the benefits of mobile app marketing and as a result the business will flourish with leaps and bounces as the marketers will perceive the market place astoundingly.